Entrepreneurs will tell you that to succeed in business the political environment needs to be right. For William Hesketh Lever, the son of a wholesale grocer from Bolton, the removal of tax on soap and the government’s desire to promote a clean living agenda amongst working classes created a unique opportunity. Sunlight Soap, the first product made by the manufacturer’s new firm Lever Brothers, not only brought enormous personal wealth but was also the beginnings of the company we now called Unilever. With his brother James Darcy Lever (hence the company name) he leased a factory in Warrington and production began in 1886. The ingredients they used were of the highest quality, with no silicate of soda and more vegetable oil than tallow. Thanks partly to efficient marketing and sales – packs were branded with the Lever name from the start, orders flooded in from around the world. Little would the pair have known that what they started would grow into one of world’s biggest consumer goods companies. Production quickly grew from 20 to 450 tons of soap, but it soon became apparent that it was not going to be possible to extend the Warrington factory and so a new site needed to be found. The firm opted to buy 24 acres of cheap, marshy ground on the Wirral peninsula which they called Port Sunlight (named because the land was conveniently near an offshoot of the River Mersey and also as a result of what they produced there) for the factory and a further 32 acres for the village. So as well as creating spacious homes surrounded by plenty of green space and gardens, Lever Brothers built places where workers could enjoy their leisure time. By 1909 there were 28 self-supporting clubs and societies in the village. And the site would grow to 130 acres with some 900 houses and nine public buildings, plus allotments and extensive parks (one of which had an amphitheatre with open air performances). 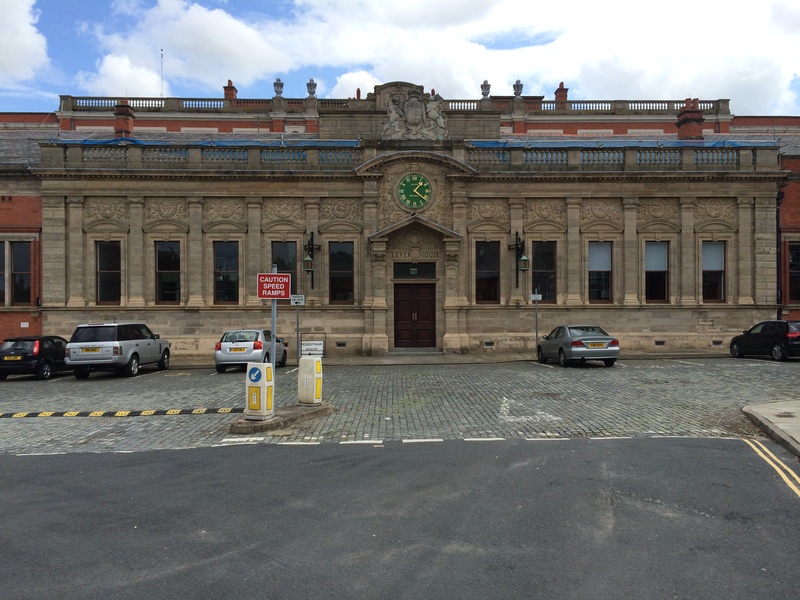 Arriving at Port Sunlight by train from Liverpool, 125 years after the first factory building was open, it’s just a short walk to the works entrance. Although no longer producing soap bars, Unilever does still manufacture liquids such as detergents here. Of course the commercial buildings have grown considerably since 1888 but the original office block remains – the boardroom in Liver House is meant to be particularly exquisite. But this was about more than just business kick-backs. Lever shared many of Gladstone views on politics and he became a Liberal Member of Parliament from 1906 to 1909. In the commons he called for the national introduction of old age pensions (he already provided them for his staff by that stage) and in 1907 the Invalidity and Accidents Pensions Act was passed. Lever also campaigned for a shorter working day for factory workers (he introduced the eight hour day at his factories in 1894). He demanded better health and safety at work, and on his own premises was regarded as a pioneer in this movement. And he was one of the first employers to give employees a share of the profits. 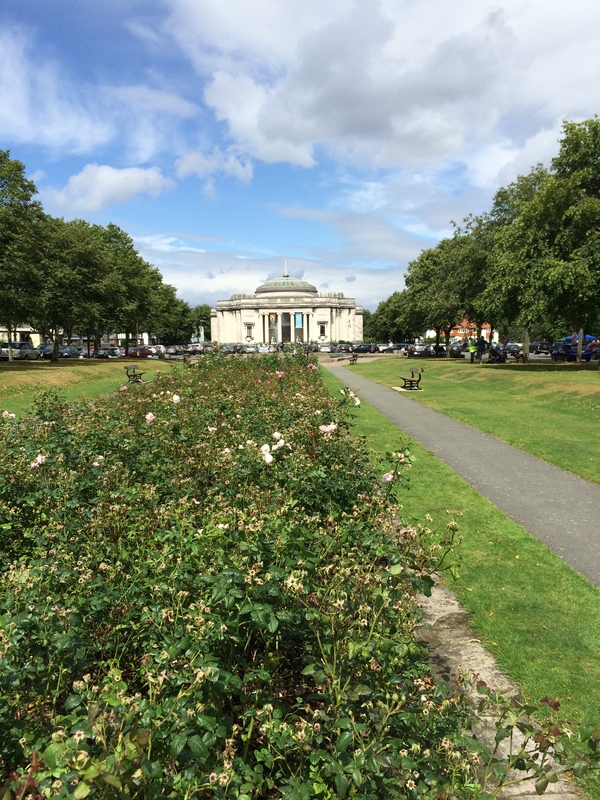 Walking through the streets and parks of Port Sunlight is a good way to spend a couple of hours sunny Sunday afternoon. In Lever’s day, strict rules meant tenants were made to keep their homes in good shape (helped of course by the threat of random inspections at any point) and it seems standards have been kept up. Homeowners (representing today about two thirds of the 900 homes) and leaseholders must comply with strict building rules. 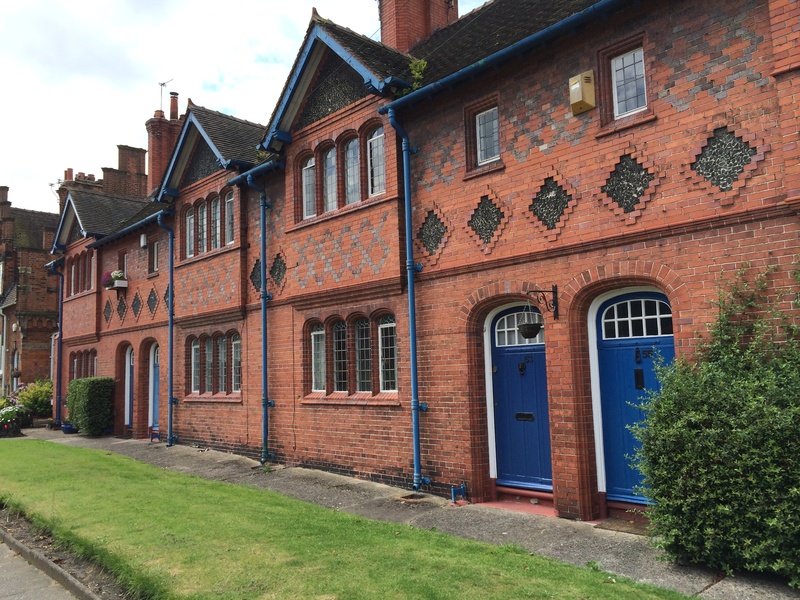 They wouldn’t be able to put modern PVC windows at the front of their homes for example. The public open spaces are cared for by a team of six gardeners, partly paid for by a nominal £1 maintenance charge collected from each of the homes every year. Perhaps the most impressive view is the long green boulevard stretching from the First World War memorial to the Lady Lever Art Gallery. If it wasn’t for the family homes shaded by trees along either side of the walk, you could think you were in somewhere like outside the White House in Washington. 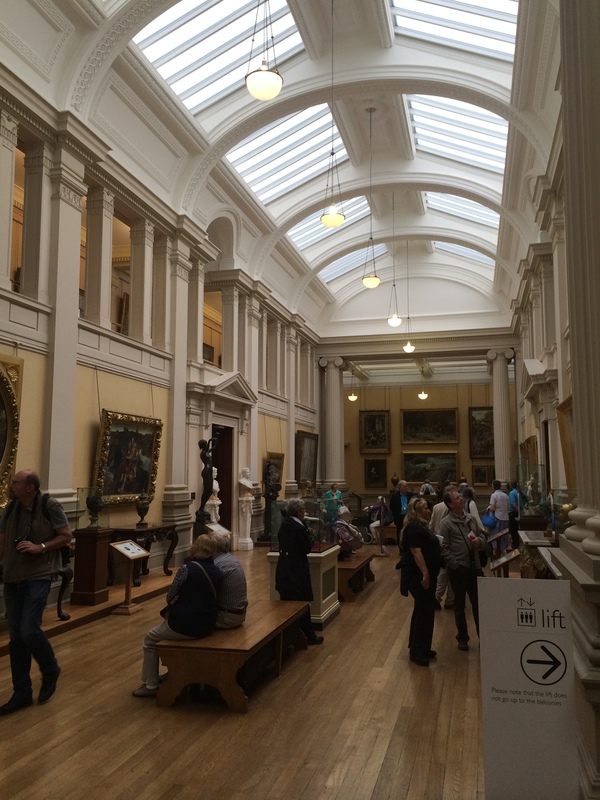 Lever dedicated the gallery to the memory of his wife Elizabeth and it houses the best of the 20,000 items, including furniture, ceramics, textiles and sculpture, he boasted in his personal art collection at his death. While in his later life Lever travelled the world collecting pieces for personal satisfaction, earlier on he had gained them for business reasons. He bought paintings and added company slogans, encouraging consumers to buy them. “Art has always been to me a stimulating influence; it has always taught me without upbraiding me; elevated me without humbling me; and appealed to me because of the fact that only the best and truest in art survives…. Art can be to everyone an inspiration. It is within the reach of us all,” Lever said at the opening of the gallery in 1922. Opposite the gallery is what was built as the original Girls’ Club. Today the building is a well-laid out museum telling the story of Port Sunlight and it also has a tea room. 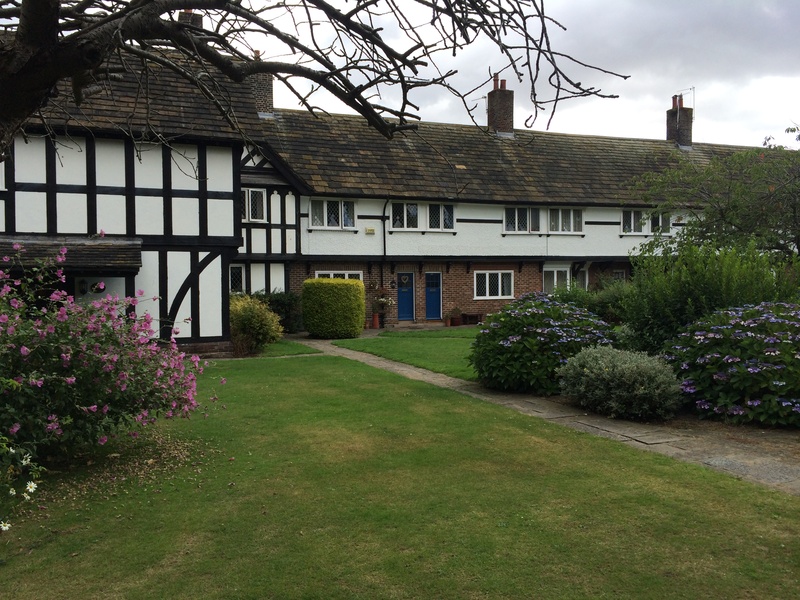 As we’ve seen, maintenance charges are very low for residents so the Port Sunlight Village Trust, which took over management of the site in 1999, relies on finding additional revenue opportunities, including through letting out luxury holiday cottages. After building Gladstone Hall, Lever continued building public halls so that residents could enjoy a range of activities. Hulme Hall originally acted as a women’s dining hall, but then became a gallery and later as a hall provided the venue for two early Beatles concerts (one being the first time Ringo Star played with the group). Today, it’s popular with weddings. The Lyceum was built as a school, but was later used as a Sunday school and today is used by the community for meetings and other functions. And he built using red Cheshire sandstone, Christ Church, a nonconformist church. Outside, an open air pool was built (today it’s a garden centre) which was heated by power from the factory. And there were separate bowling greens for both men (with accompanying social clubs and both are still in operation today). There really was always plenty going on. 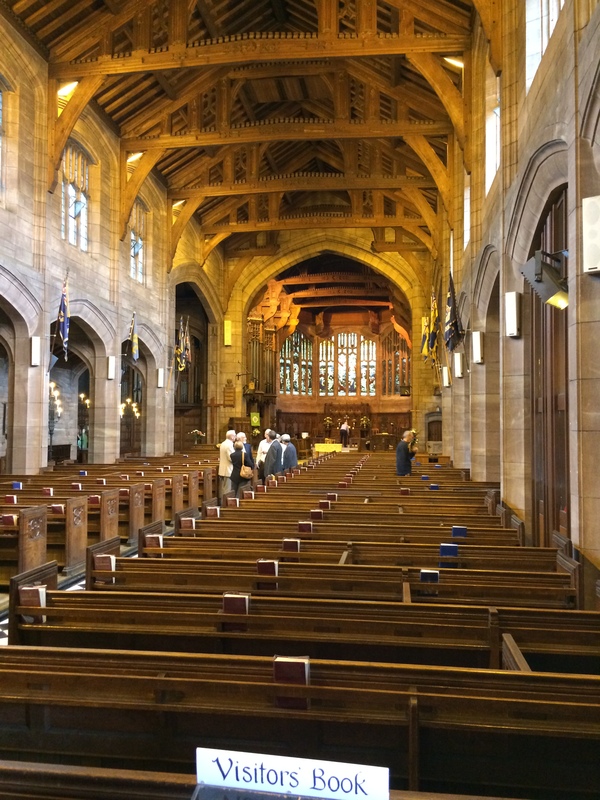 Such was the vision that Lever displayed at the site that at one time 50,000 people (including members of the Royal family) travelled each year from across the world to visit Port Sunlight. Many stayed at the Bridge Inn, an institution which for the first few years of its life was run as a temperance hotel. Despite being a non-drinking nonconformist he decided to let the village to decide what should happen and gave everyone the vote (he hoped the women would vote to keep it dry). But the majority wanted it to serve alcohol and so it became a pub in a modern sense. 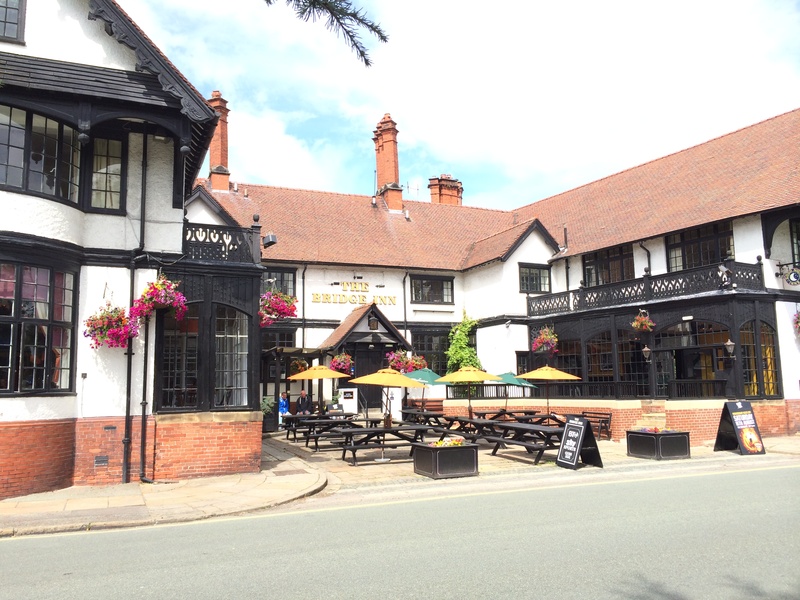 Today, the exterior remains but the inside has been gutted and it resembles that of any other chain pub (it’s now part of the Sizzling Pub Company Brand). That’s really interesting – Port Sunlight, is somewhere that I have always intended to visit but never got round to – this has whetted my appetite.